You will never feel rushed here. We allow plenty of time for each appointment so that we are able to do an excellent job, while having time to get to know you. We rarely run behind, so you should not have to wait for us after your scheduled appointment time. 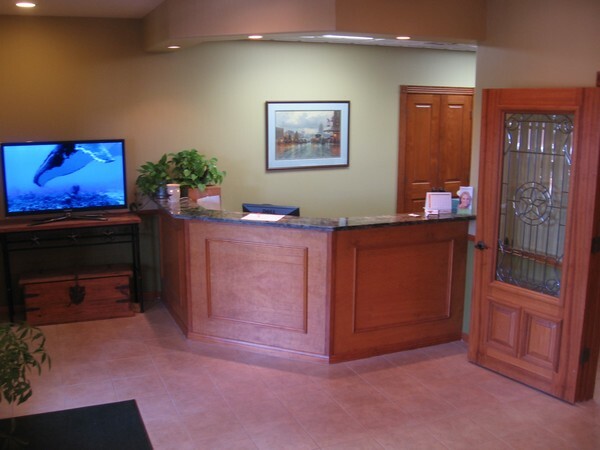 For your comfort we offer music or TV at each treatment area. We see people of all ages, from as young as three up to our most senior patients. We see many multi-generation families, and all are welcome. While we are considered “out of network,” most benefit companies make reimbursements according to their payment schedules. Some policies require you to go to a dentist (frequently a clinic) on their list, but most allow you to choose your own dental office. This is an important choice. 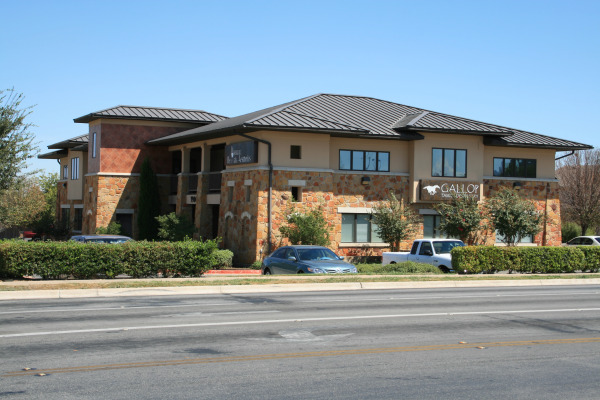 Sometimes there might be a little more out-of-pocket expense for an out-of-network office, but every month we see cases when out-of-pocket expenses have actually been less with our office because of our conservative treatment approach. If you are not sure if you can go to an “out of network” provider, we encourage you to contact your dental benefit company. If you need help figuring out your coverage, we are happy to help too! We generally ask for payment of the expected patient portion at the time services are rendered. We will tell you the approximate amount prior to your appointment so you can know upfront, and any difference will be reimbursed or billed after insurance payment has been fully processed. As a courtesy, we file claims for you and try to get the proper reimbursement in order to maximize your benefits. 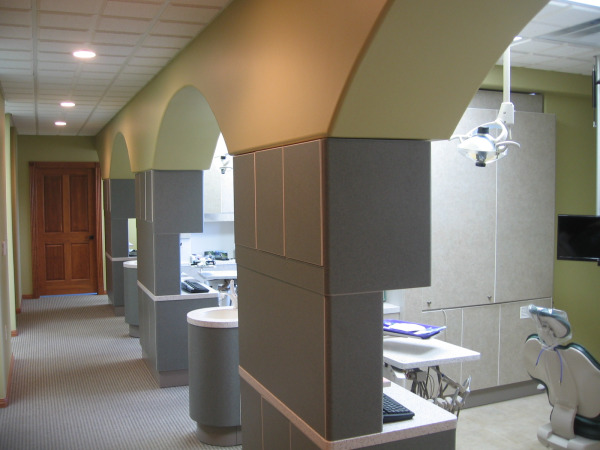 If you are looking for the cheapest dental care you can get, then we are probably not the office for you. However, if high quality and customer service are important factors in your choice of a dental office, we provide all that with reasonable, fair fees. We offer appointment times before and after work or school each week. These are very popular times, and book further in advance, but often patients are able to reserve these times in advance for appointments after their first visit.